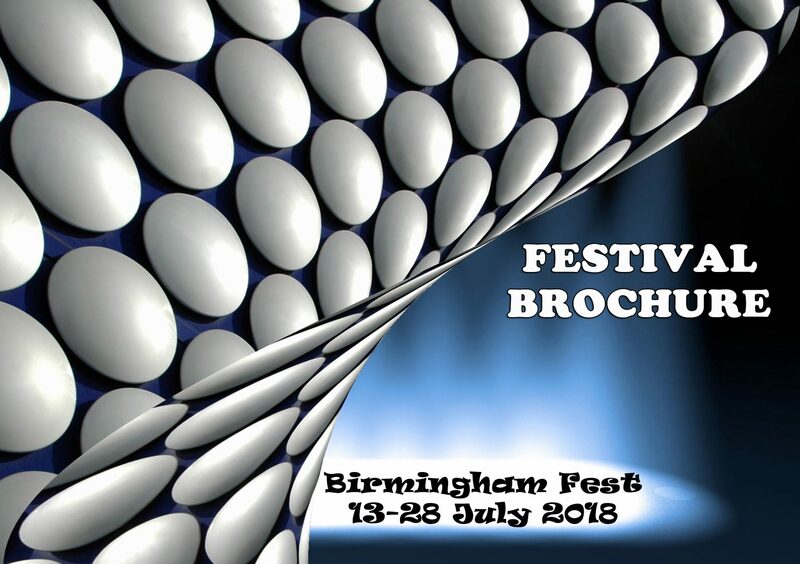 The programme of events for Birmingham Fest 2018 has been finalised! This year’s festival takes place between 13-28 July (inclusive). We have a great, varied selection of shows as usual so please have a look through. We’re sure you will find something you like the look of – hopefully a few things!